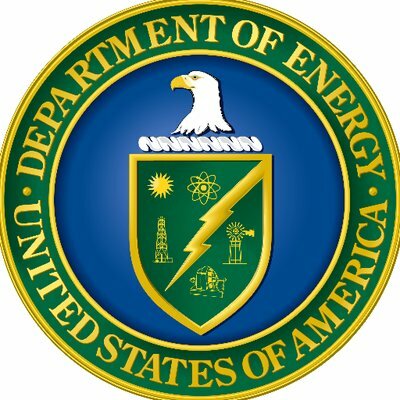 The U.S. Department of energy launched a new service call “Lab Partnering Service” a platform which provides a single access for investors, innovators and institutions to obtain information from one of the seventeen national laboratories. This aims at easing the access to public research to businesses. The platform enables users to contact directly the technology transfer department of each lab. The service has developed three components to encourage businesses to partner with labs: an improved online search tool, the possibility to connect with experts and receive technical assessment, direct access to prevalidated, ready to license technologies.